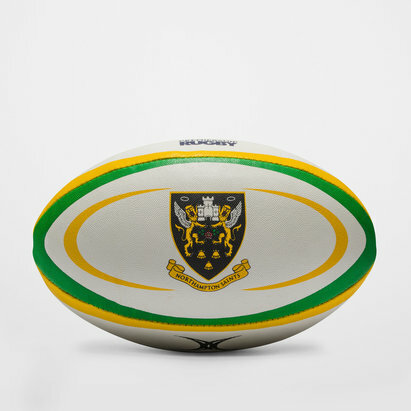 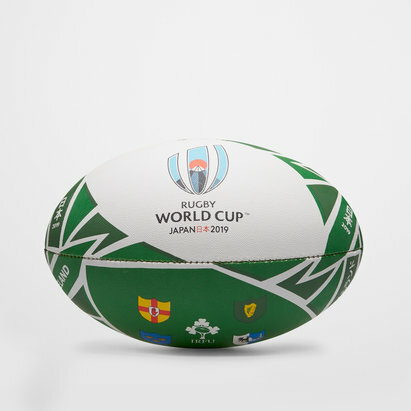 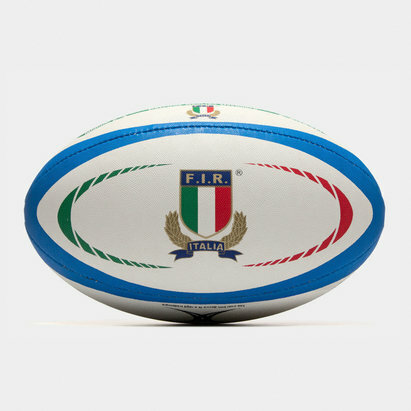 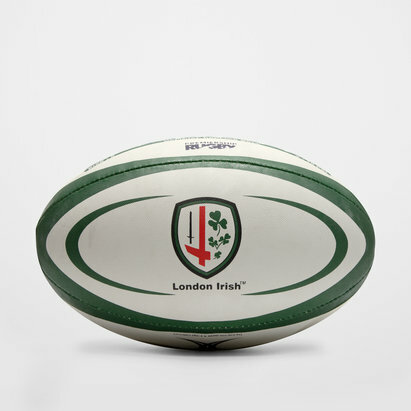 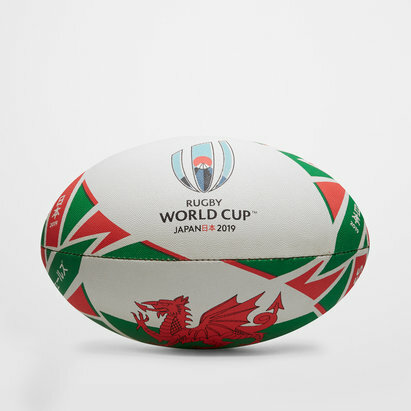 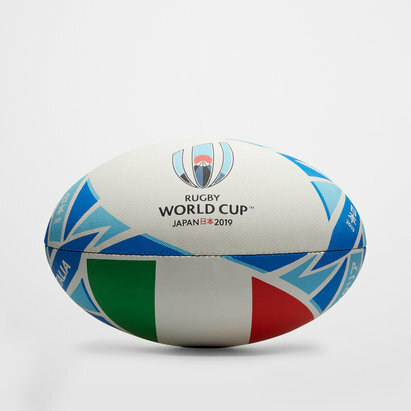 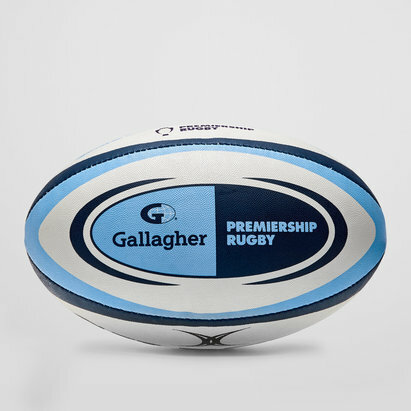 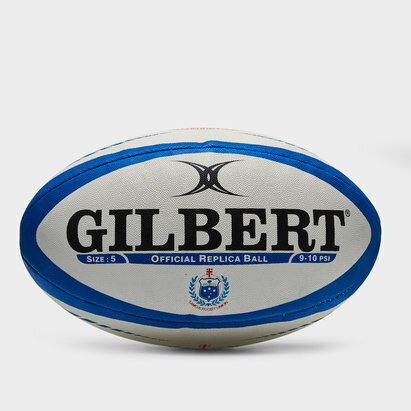 Play like a pro with replica rugby balls. 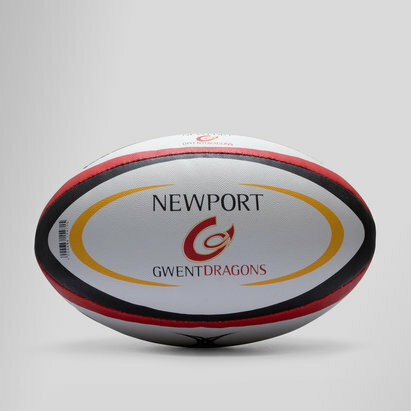 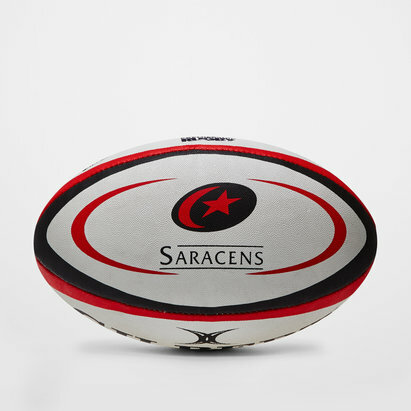 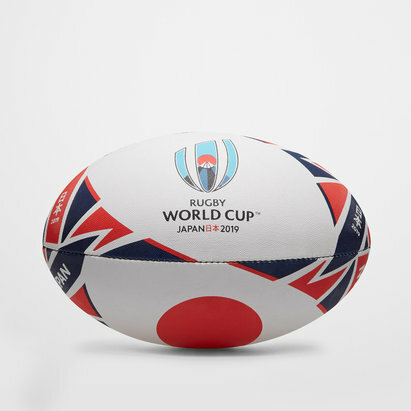 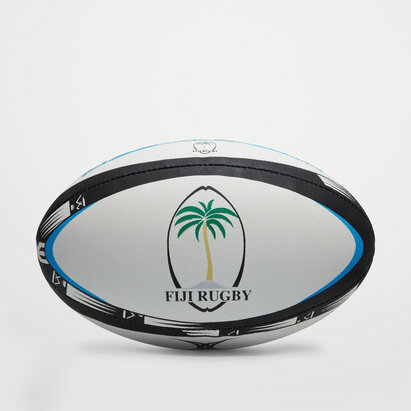 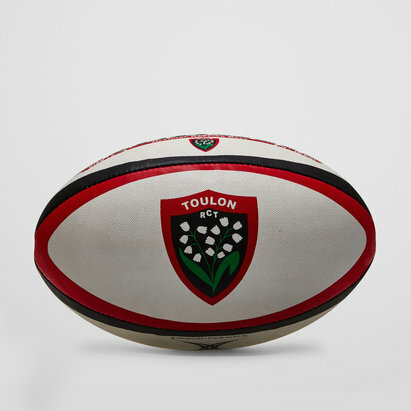 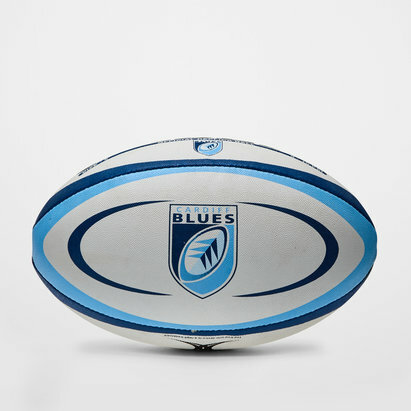 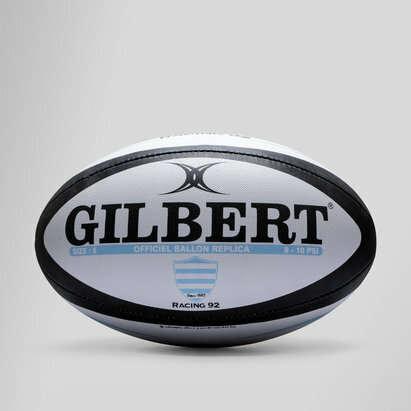 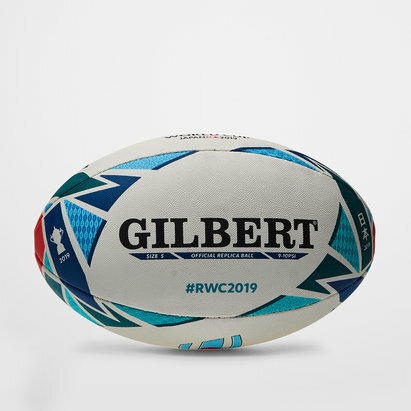 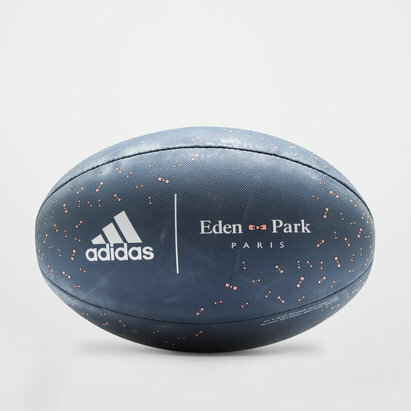 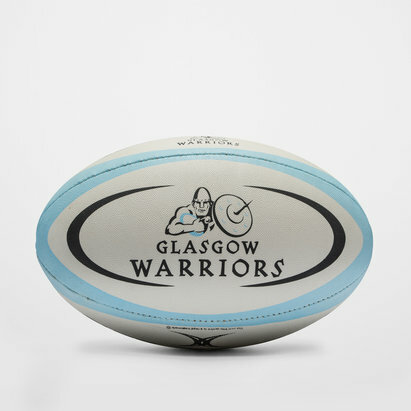 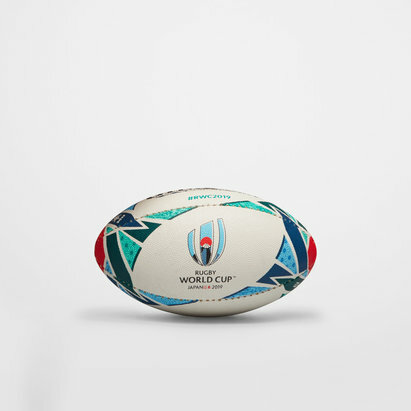 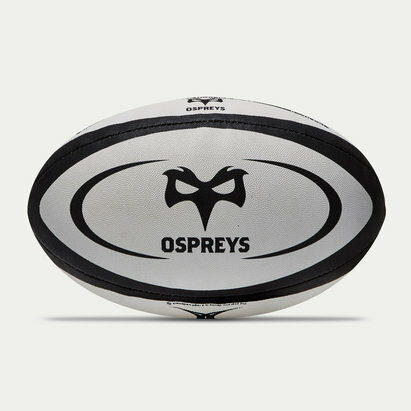 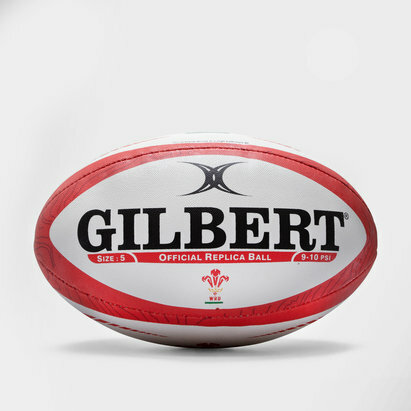 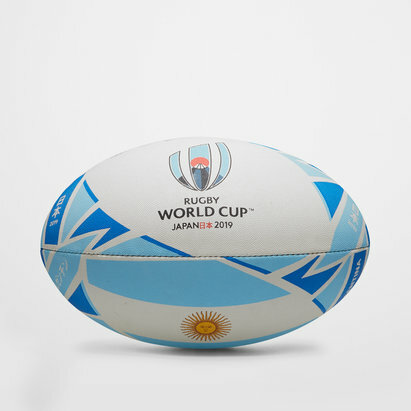 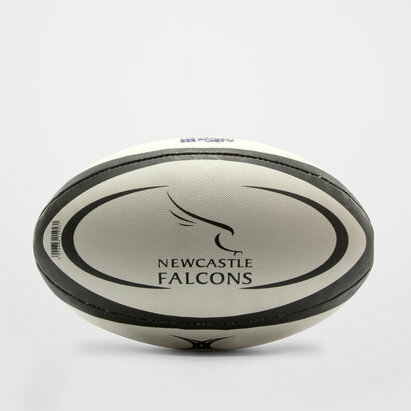 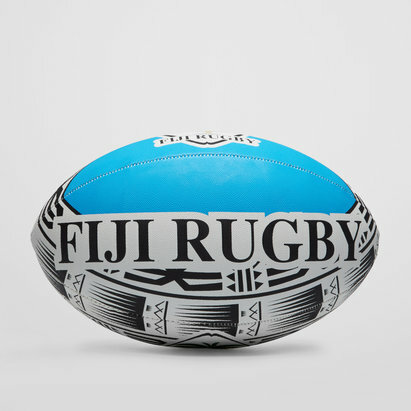 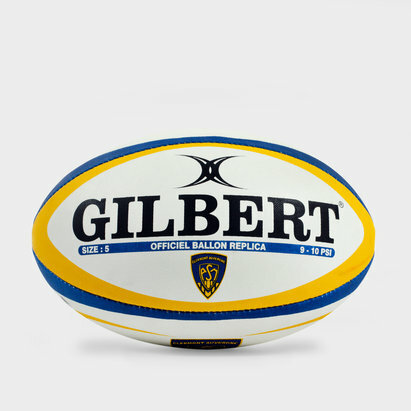 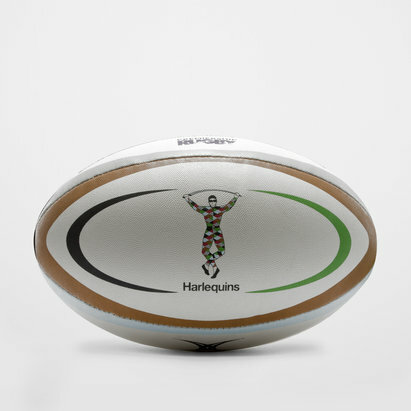 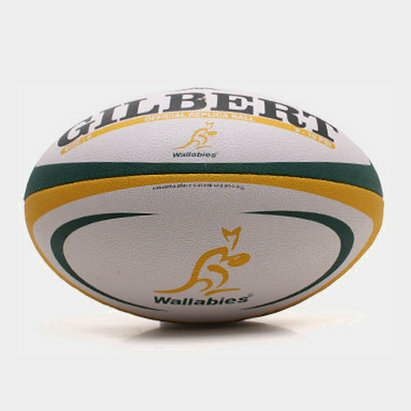 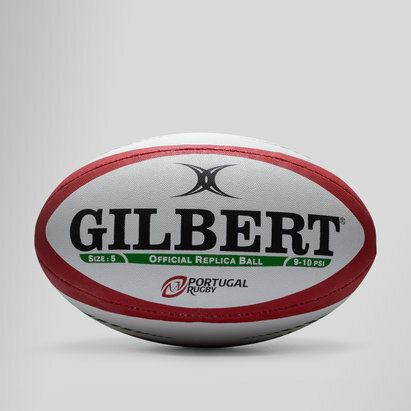 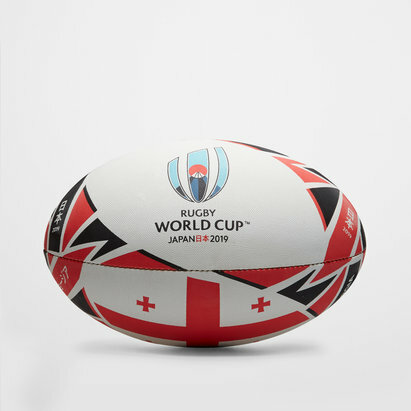 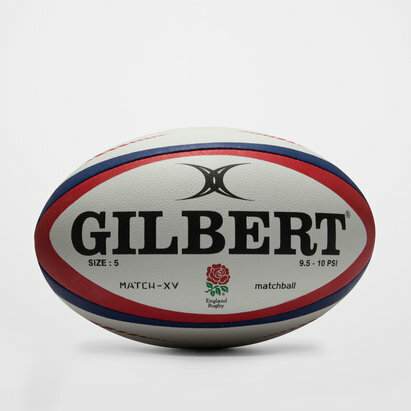 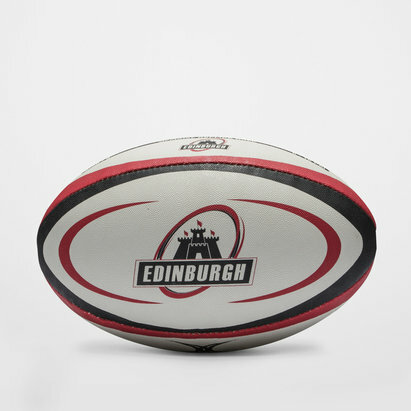 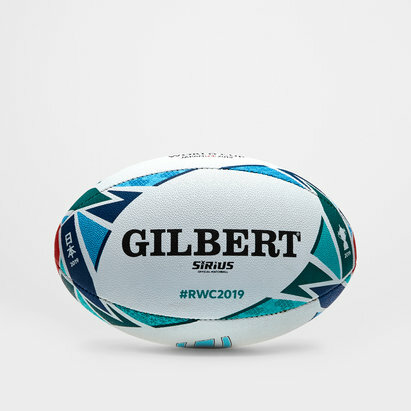 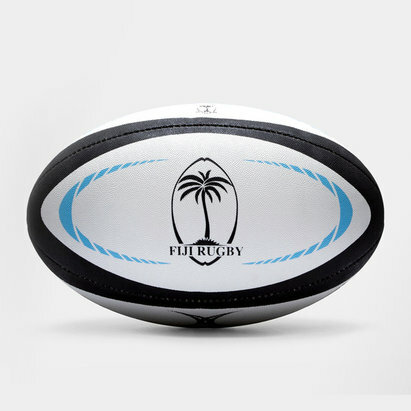 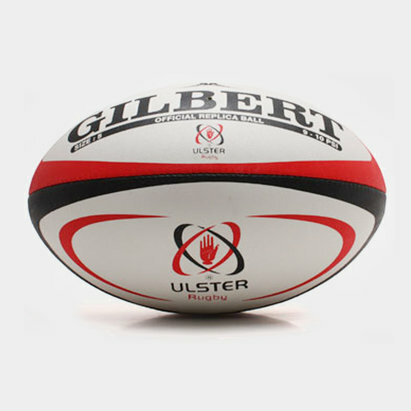 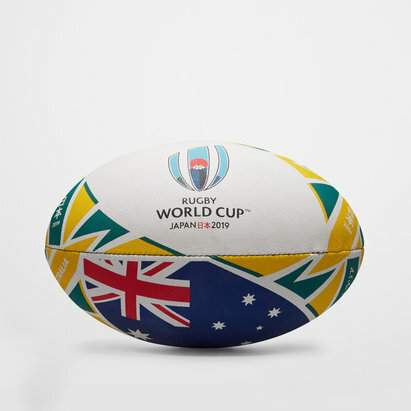 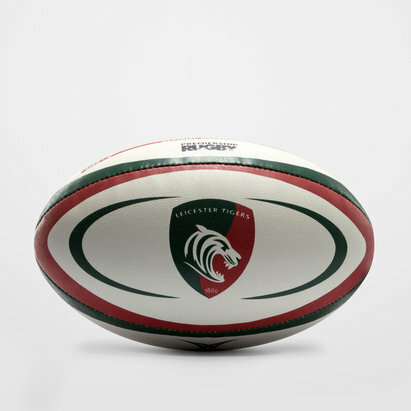 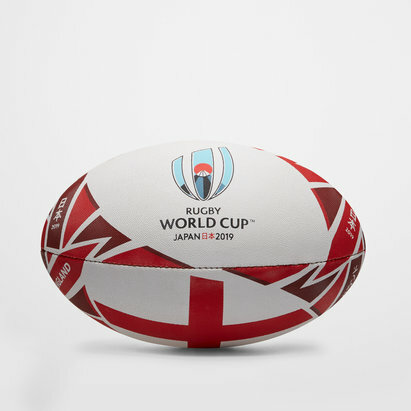 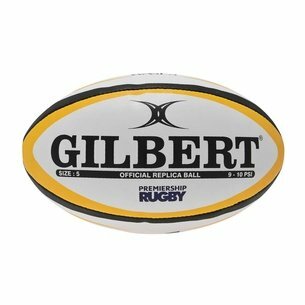 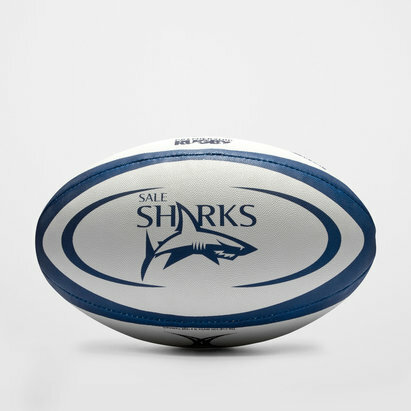 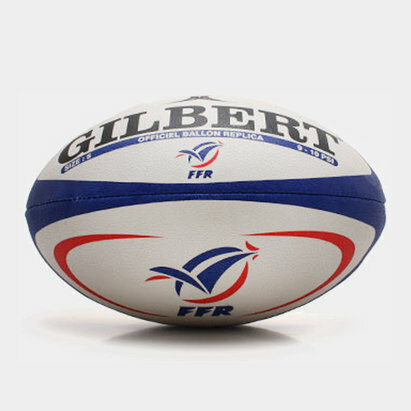 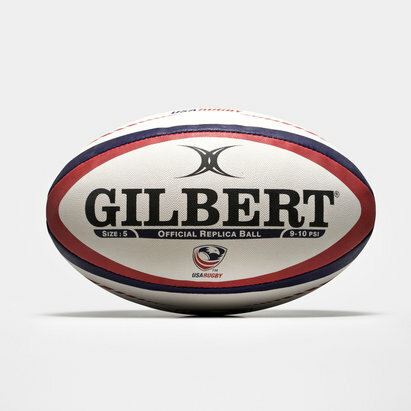 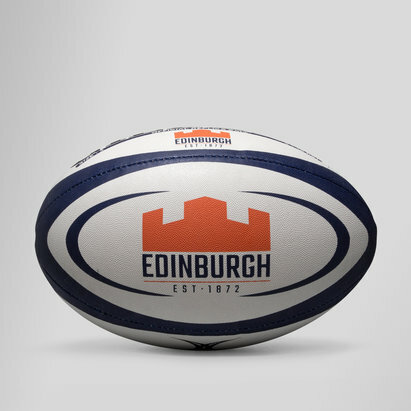 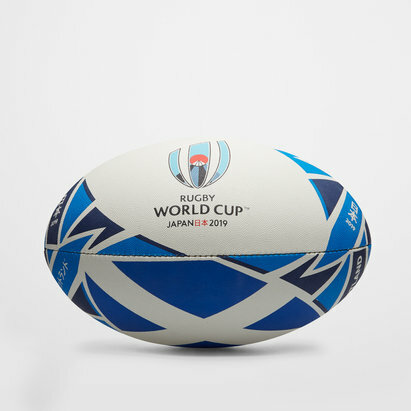 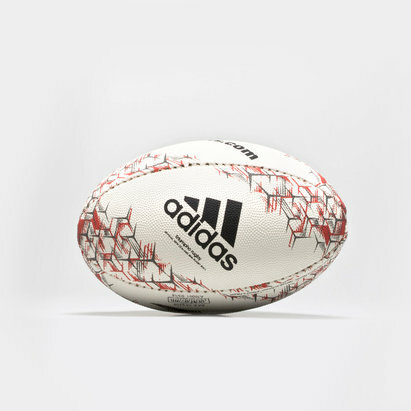 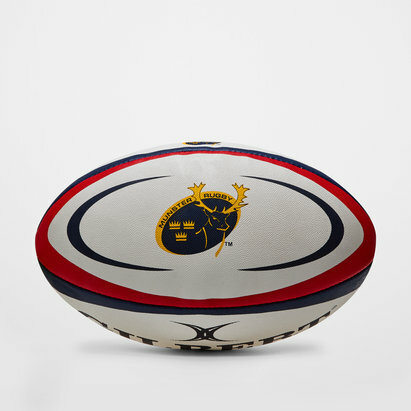 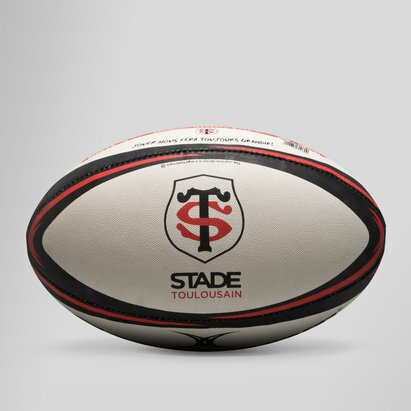 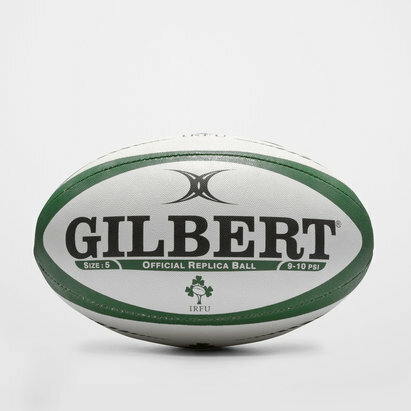 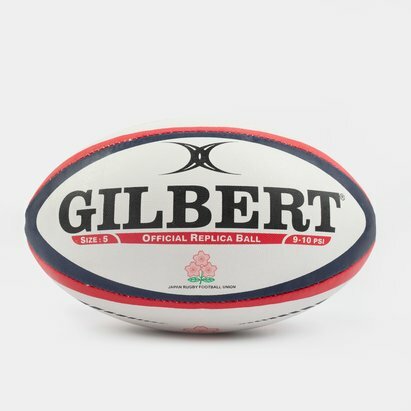 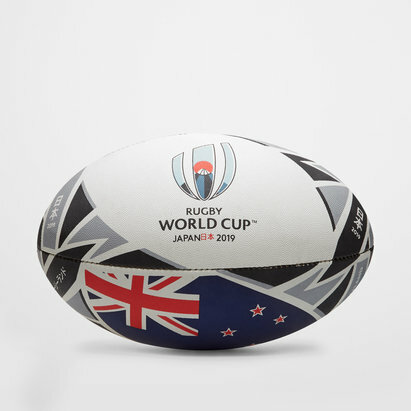 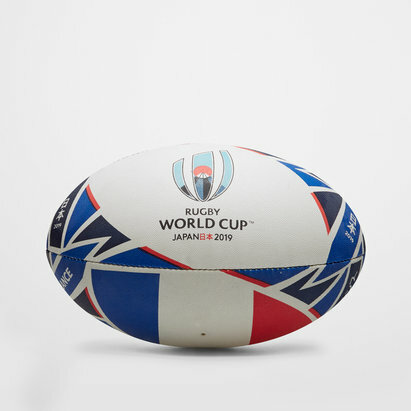 Matching the shape, design and features of those used by teams like Gloucester, New Zealand All Blacks and Toulouse the balls are ideal for training, matches, and games with friends or keepsakes. 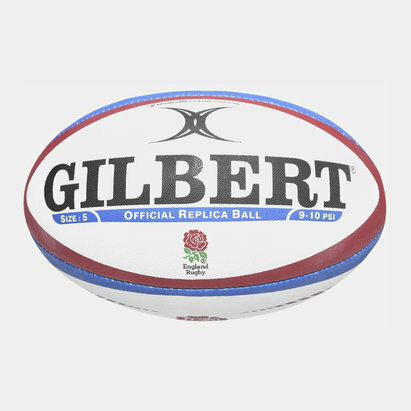 Enabling you to play your best, or show your support for your team whenever you like with mini rugby balls which are softer and smaller.